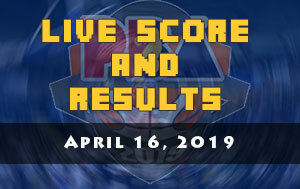 The San Miguel Pale Pilsen Alab Pilipinas is scheduled for a head-to-head game against the Taiwan Formosa Dreamers at 3:00 P.M. on March 10, 2019 live from the Changhua County Stadium, Changhua City, Taiwan. 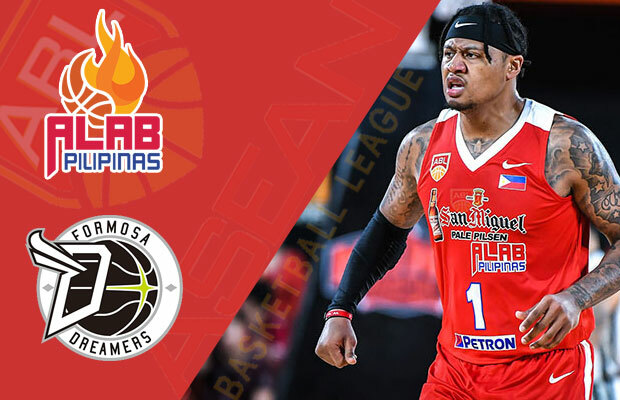 Alab Pilipinas catches fire once again and they’re now planning to make three consecutive wins as they flew to Taiwan for another basketball action. The last time Alab and the Dreamers went head-to-head was last January 13 of this year and it was a close game, 73-72 in favor of Taiwan basketball club. 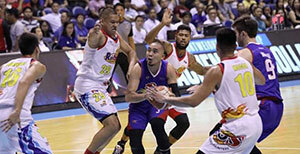 Team Philippines used the second half to mount a comeback but it wasn’t totally completed. Alab Pilipinas world import Renaldo Balkman tried to carry the squad where he scored 27 points along with his 16 rebounds but he needed more support from his teammates. Ray Ray Parks Jr., struggled in that match where he only converted one field goal (1-of-7) and only managed to contribute five points. Balkman’s fellow import PJ Ramos was thrown out in that game and he was only good for less than eight minutes in the opening quarter. 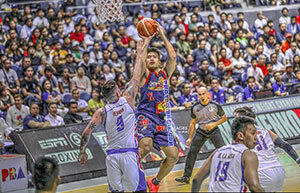 San Miguel Alab Pilipinas are still fresh from avenging their loss against the Macau Black Bears in San Juan despite of the 50-point explosion from Mikh McKinney. 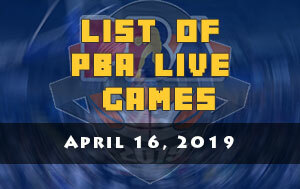 They’ll try to use that winning momentum to keep the top spot of the 9th ABL standings.